I consider Artistic Refinishing to be the best company I’ve ever hired. I am so impressed. Finding an affordable solution for your kitchen countertop repair or refinishing can be a daunting task if you are unsure how to go about it with your search. Fortunately, we have over 30 years of experience and have professionals on standby to help plan and execute the perfect countertop refinishing project. The wonderful residents of Boca Raton, Florida have used our company for their refinishing needs over the years and continue to choose us for ongoing projects. We give you the ability to choose from various materials and styles to choose from including but not limited to wood, granite, Formica and other similar options. The cost to repair and reface the existing countertops and cabinets is a breeze and will give the kitchen you have always dreamed of but never thought you could afford. 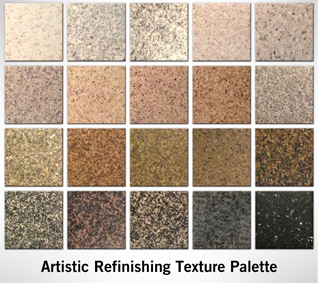 We give you the ability to be hands-on when choosing the colors and materials that will be used to properly refinish the kitchen. You can choose from a variety of artistic choices as well for those that prefer something a bit more custom instead of just a cookie cutter style for their kitchen. 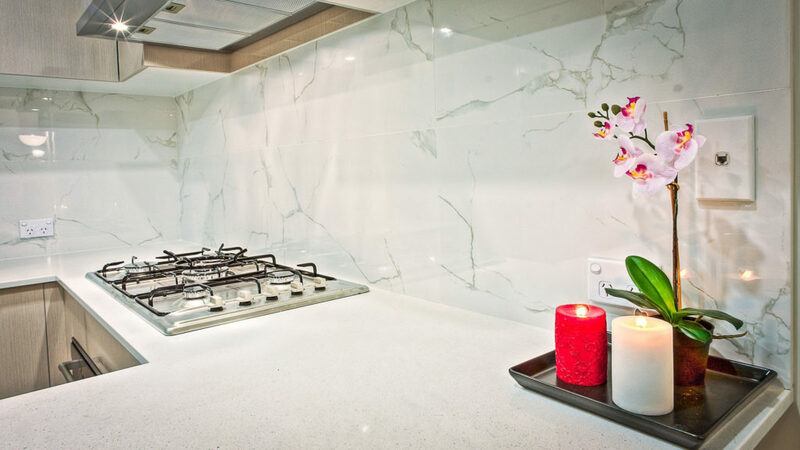 The actual kitchen countertop refinishing process can be costly and time consuming which means you want to use a company that has the experience and know how to assess and deliver a quality job within a timely manner. We are that company so if you are ready for a real change and to be the envy of the neighborhood I would encourage you to contact us as soon as possible to start working on a plan of action. Whether your kitchen is large or small, chipped or painted or just outdated we can help accommodate just about any kitchen countertop refinishing job. If you are unsure about how the process works, want more information on what we can do for you or just have any questions, in general, our professionals are available to help you. There are various ways to change the look of your kitchen but we want you truly to be happy with your design choice and choose it as a way to express yourself. In addition to the colors, you will have the hand glazed coat that will keep the new finish protected enabling you to keep the material for longer than normal. Having durable countertops for those individuals who love to be in the kitchen and cook often is a must especially for slicing and dicing. Contact us today and let us help you put together the perfect refinish style and make your dream a reality.